The phone has nice squared upper edges along with the curved base. 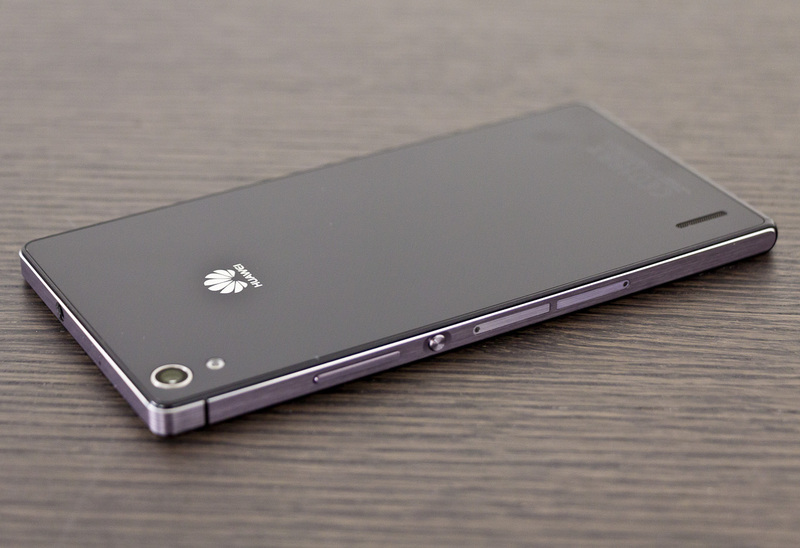 The Huawei Ascend P7 as like its predecessor P6 is having the same design, but the size of the screen is greater. There is 5 inch HD display in the new flagship along with 445 pixel density. Huawei is not popular brand as there are Samsung and apple. The company is going to take part in making flagship phones for the customers with some entertaining features. 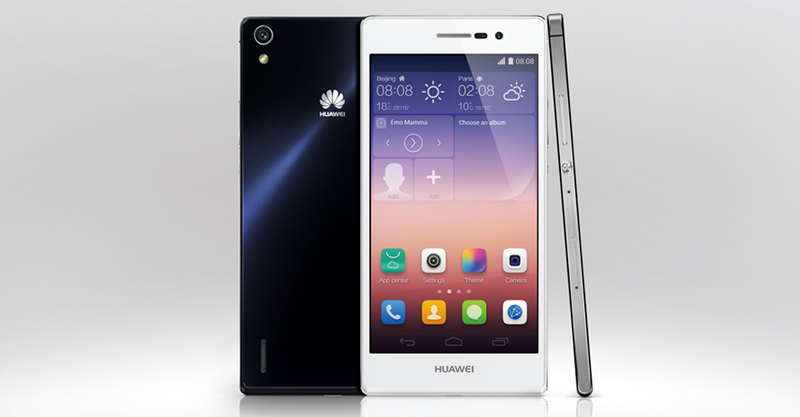 Huawei has recently announced its new smartphone named as Huawei Ascend P7 with amazing features and technology to compete with market top brands. Let’s drive into the features of Huawei Ascend P7 to understand what this phone is capable of? 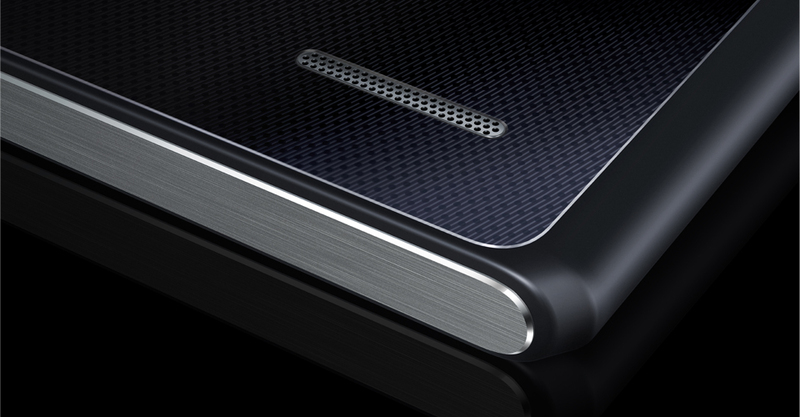 The phone has nice squared upper edges along with the curved base. The Huawei Ascend P7 as like its predecessor P6 is having the same design, but the size of the screen is greater. There is 5 inch HD display in the new flagship along with 445 pixel density. The colors of the phone are brighter as compared with Sony Xperia Z2 and are much saturated. 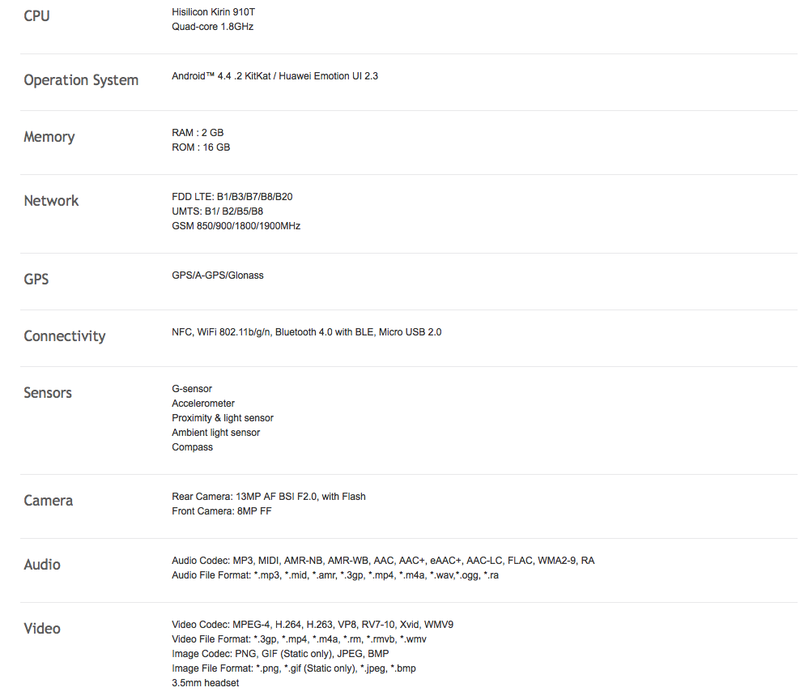 There is android version Kit Kat 4.4 is used in the phone with 1.8 Quad-core CPU. The RAM of the smartphone is of size 2GB. The phone has sleek and thin design. The smartphone also have Wi-Fi 802.11 and Bluetooth 4.0 for connectivity process. The touchscreen response of the device is quite solid without having crushed or hang. Due to larger size of the phone, it is not easy to use this set as single-handled. The recently announced Huawei Ascend P7 has added a nice camera with high mega pixels. 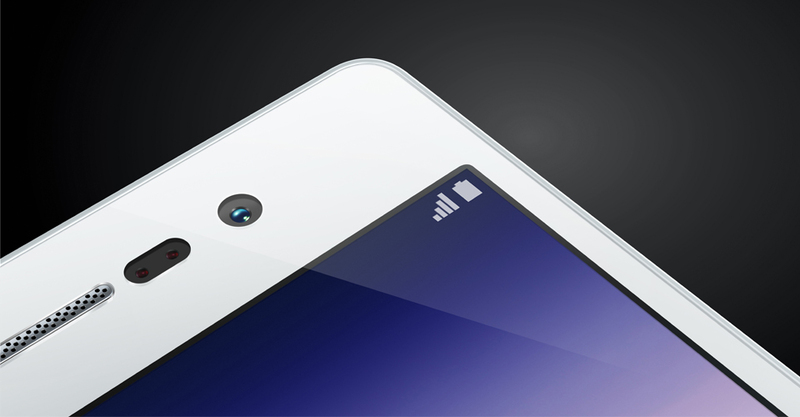 The Huawei Ascend P7 has 13 mega pixel rear camera. The company has claimed that the user will be able to snap pictures in less time frame. 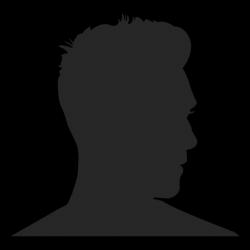 Waking the phone from lock screen and opening the camera app, you will shot your photo in just 1.2 seconds. The camera has sensor with non-spherical lens. There is something interesting to note that the newly announced handset by Huawei has 8 megapixel front-facing camera for making your video calling experience quite enjoyable with quality video. The front camera is equipped with panoramic mode for snapping a groufie as the company atrociously calls it. The Huawei Ascend P7 has strong battery of 2500mAh. The phone has built-in feature for extending the battery life of the device. When your battery remains 10%, then the Super Power Saving mode will shut down all the un-necessary applications and features and will run only essential features of the flagship device. The company Huawei claimed that after having 10percent battery left in your smartphone, your battery life will be extendable to 24 hours by using super power saving mode. There is a bad news for the U.S customers that they will have to wait for more time span to avail the functionality and features in the newly announced smartphone by Huawei. The device is releasing across Asia, Europe and Middle East. The price of Huawei Ascend P7 is round about $625.